Perhaps not all the girls are noble after all. Over a century has passed since Evangelina Shadow-Storm accepted the cold embrace of enchanted sleep to seal away the goblin hordes. But the seal binds them no longer. Forced to face the goblins without her family or weapons, Lina seeks the aid of the Council of Kings by pretending she’s a princess. But the only way to claim such a status is to prove her worth in the one tradition that survived her slumber: the Princess Test. This book was masterfully done. It is a fairy tale wrapped in a fairy tale of the world you’re reading about. No matter what you think of the original fairy tale, forget it, and give this one a read. From the beginning the reader is completely brought into the world, uncertain what is happening, but feeling very deeply for the protagonist. As with any story of contending for a prince’s hand in marriage, there are the women we care about, as well as the people that no one can stand. The princesses are well developed and even those we dislike have good reasoning for acting as they do. Of course, like any fairy tale, not everyone is as they seem. I enjoy the way in which the story within the novel had evolved through time, with misunderstandings and uncertainties. 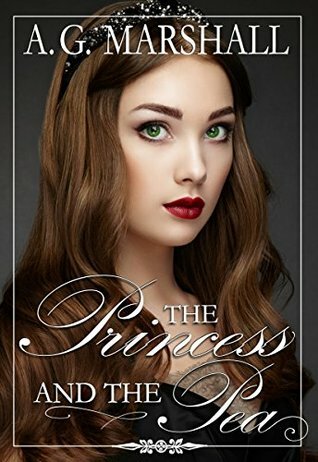 Reduced to a fairy tale, it takes a strong heroine to step up and force her way in to try to keep her kingdom safe. I definitely recommend this book, and look forward to reading more by the author. A.G. Marshall loves fairy tales and has been writing stories since she could hold a pencil. 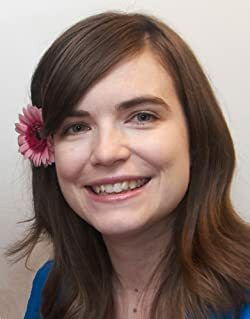 She is a professional pianist and perfected her storytelling by writing college papers about music (which is more similar to magic than you might think). 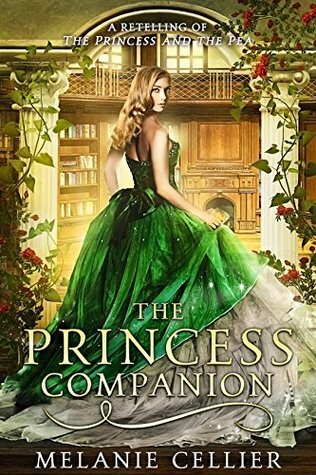 She fills each book she writes with magic, adventure, clean romance, humor and other random things she loves. Her stories are designed to sweep you away to magical places and make you laugh on the journey. And be sure to check out all the other free bonus content on her website!